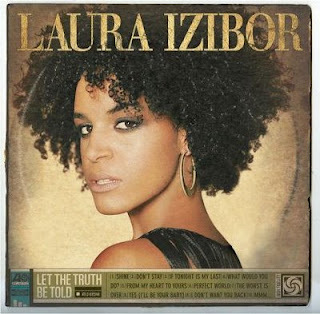 Here is modern soul singer Laura Izibor, with "What More Can They Do" which is from the "For Colored Girls " soundtrack. 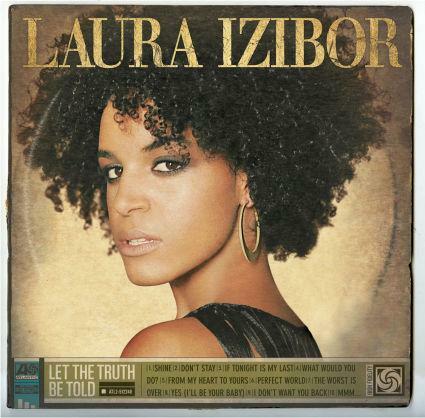 I really like Laura Izibor but she sounds extremely similar to Joss Stone that it's almost weird. Actually when I first heard her hit "From My Heart To Yours " I thought it was Joss Stone. Did a google search and was extremely frustrated that I couldn't find the song by Joss Stone. Back to the talented Laura Izibor which combines the hip hop inspired soul of Alicia Keys and the earthy sound of Carol King.